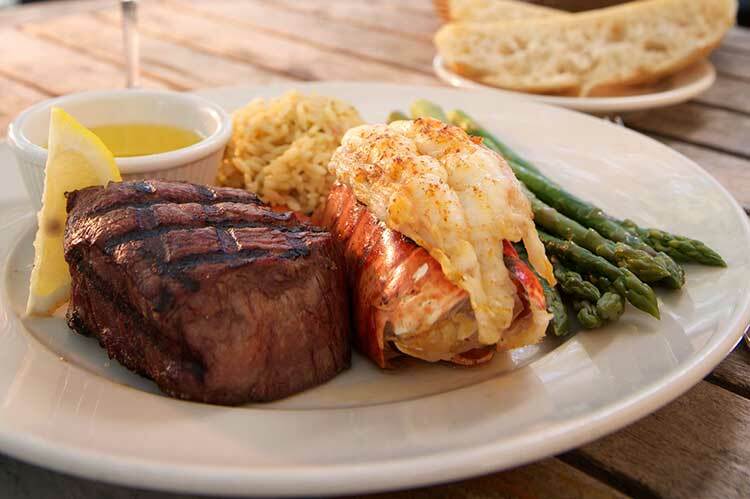 The Island’s Best Selection of Fresh Seafood & Delicious Hand Cut Steaksviews. 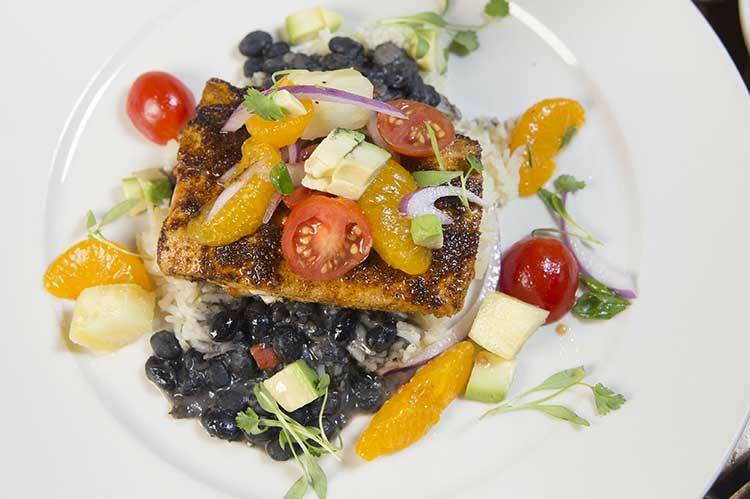 Our famous Sweet Heat Mahi Mahi featured on Food Network! 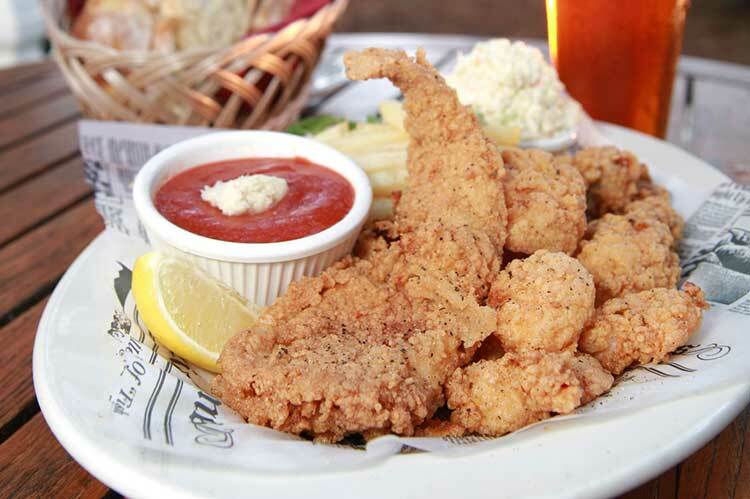 The Island’s Best Selection of Fresh Seafood, Delicious Hand Cut Steaks, and Home of the Hurricane Bar. Served with white cheddar hash browns and fresh fruit. All omelets can be made with egg whites upon request for 1. Omelets are served with your choice of white, wheat or rye toast. 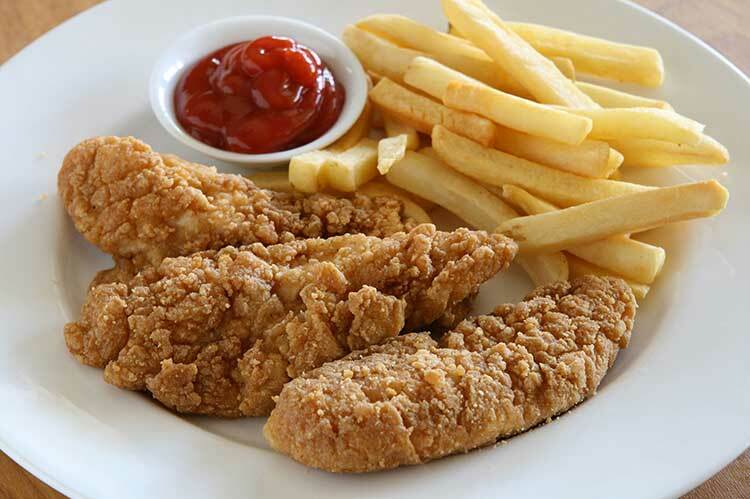 We are pleased to offer the following selections, prepared to order without any products containing gluten. Our kitchen does contain wheat products and flour and because of this, cross contamination may occur. 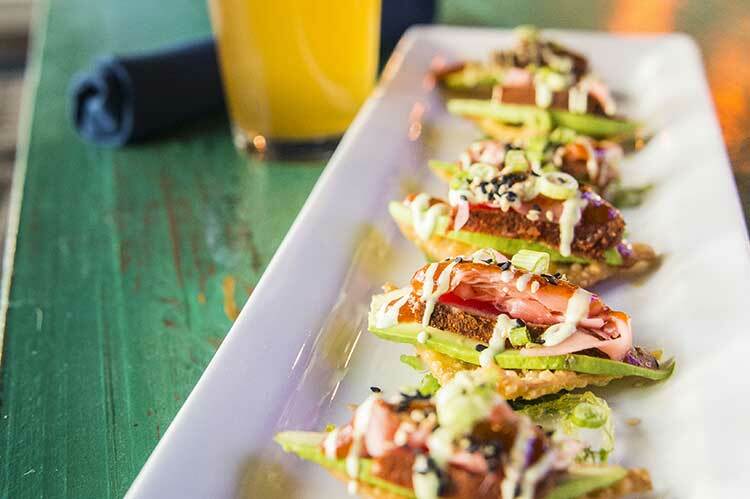 If you suffer from Celiac Disease or have a severe intolerance or sensitivity to gluten we recommend considering alternative dining options for your safety. Broiled with seasonal vegetables, rice & black beans. 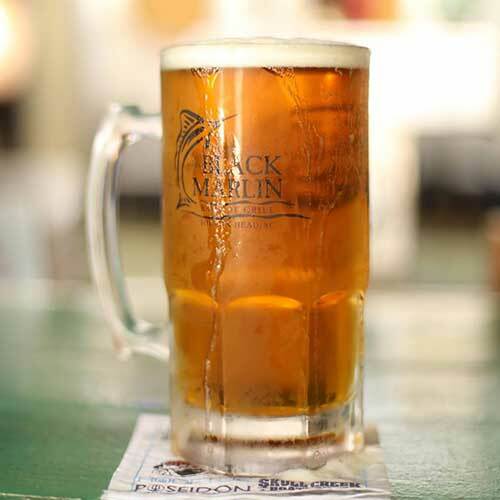 Enjoy your favorite beer in our 34oz Beer Mug – then take the souvenir glass home! 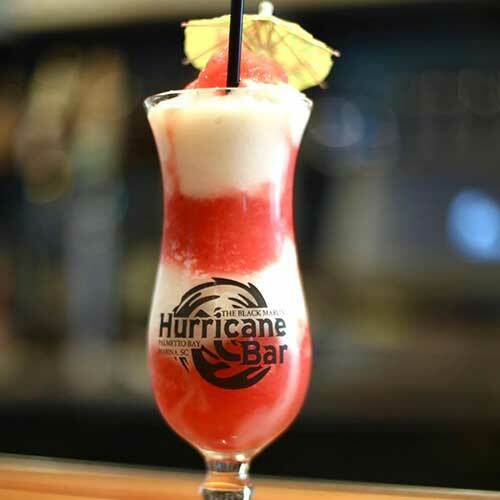 Head over to the daiquiri bar for a frozen libation while you enjoy LIVE MUSIC starting at 6pm! 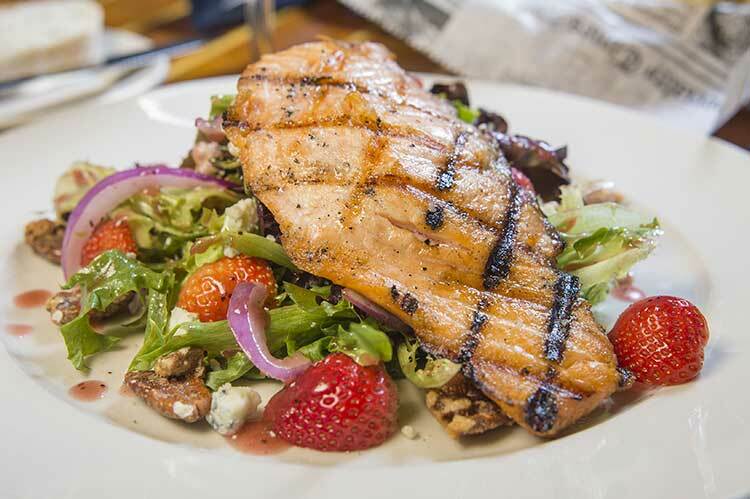 If you enjoyed your wine today, why not take a bottle TO GO for $10 OFF the menu price. Due to the unique variety of our wine list, some wines and vintages may not always be available. 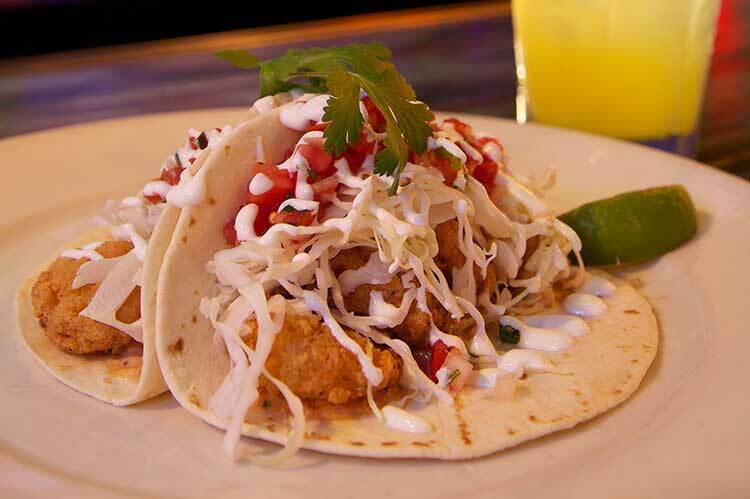 Try our delicious baja shrimp or flounder tacos. 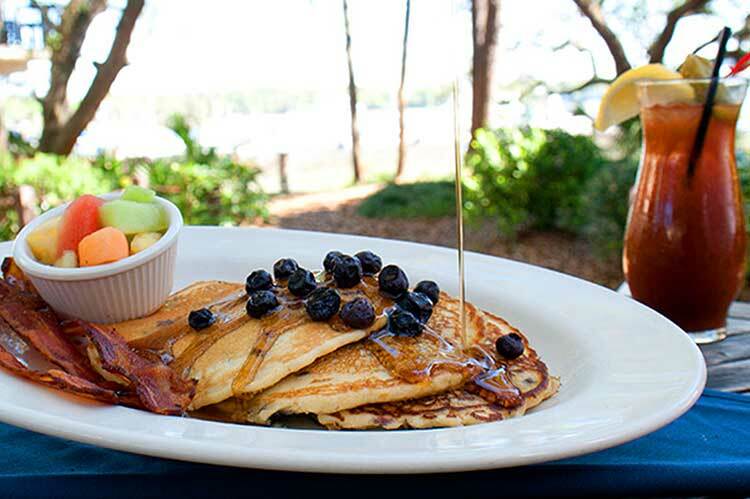 Weekend Brunch • Sat & Sun 10 am – 3 pm • Great Kids Menu! Not valid with any other discounts, promotions or offers. 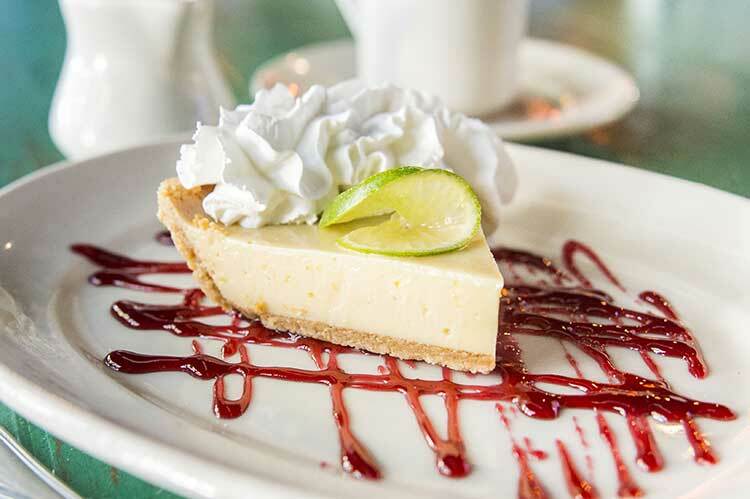 Guests who are seated by 5:30 pm are welcome to order from the Early Dining menu. 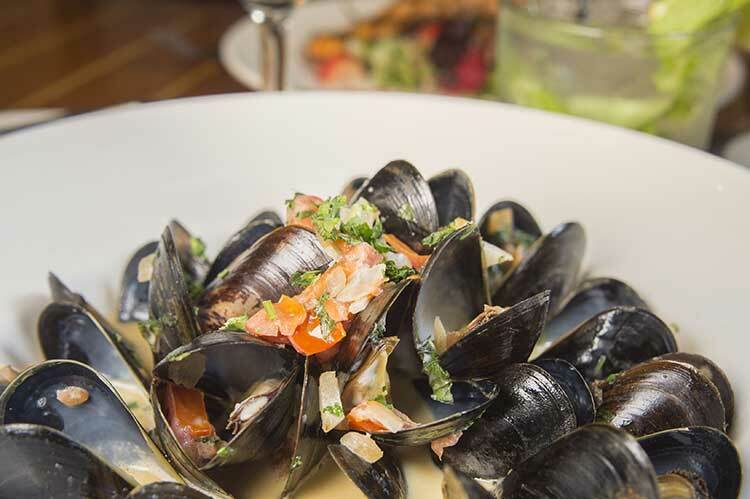 Please Note: Consuming raw or undercooked seafood, meats, poultry, shellfish, eggs or other animal proteins may increase the risk of food borne illness. People with weakened immune systems or other chronic illness may be more at risk. If unsure of your risk, please consult your physician. 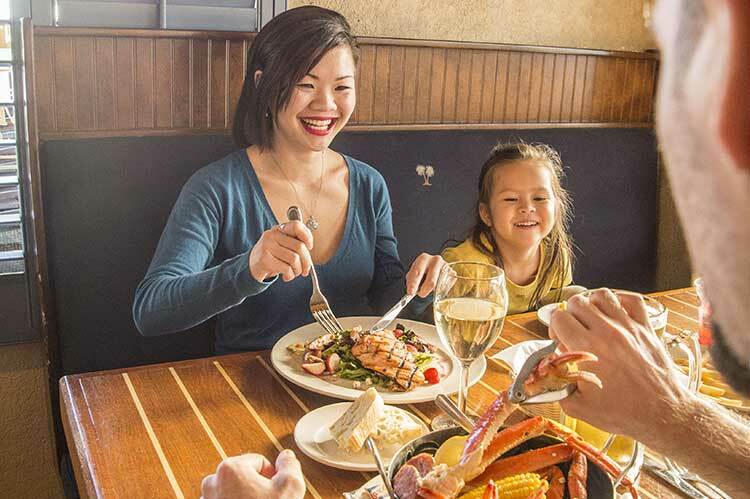 *Attention guests with food allergies to wheat, soy, eggs, milk, nuts and seafood: While our service and culinary teams take extreme precautions to safely handle and label ingredients and foods that contain potential allergens, cross contamination may occur. Guests with severe allergies are encouraged to discuss the potential allergens that may affect them with one of the members of our management team. Thank you.